In February, 15 managers of successful property developer met in Millennium to see a demonstration of using Augmented Reality and Microsoft HoloLens technology. Saudações de Lisboa! (Greetings from Lisbon!) What can we look forward to in the near future in Dynamics 365? 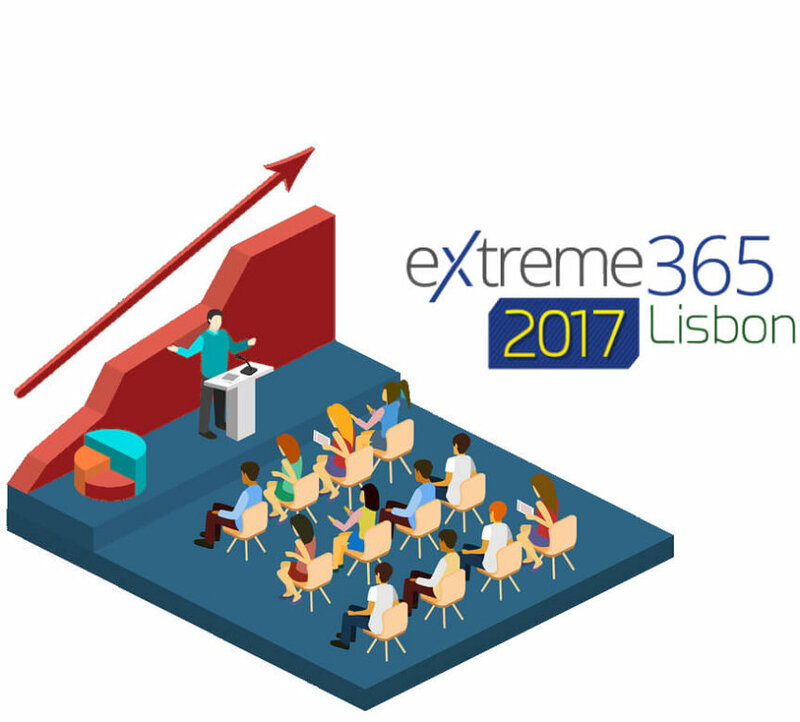 The 8th annual extremeCRM Conference was held in Lisbon from 13th to 17th of March, the meeting of customers and partners of Microsoft dedicated to solutions based on Microsoft Dynamics CRM. In February 2017, the way of paying fees for vehicle registration in Slovakia was legislatively changed. Reflecting the changes, we have developed a smart and simple solution called “33eur” in a record time. The solution makes life of mass vehicle importers as well as employees of Traffic Inspectorates much easier.